Today's pick: Trio Array Ring. 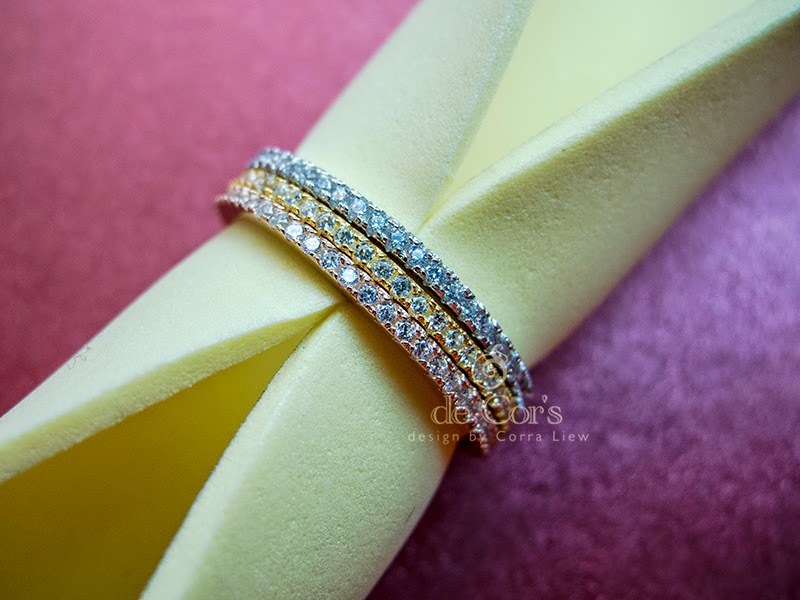 Material: 92.5 Sterling Silver Based, Platinum Plated, 18K Gold Plated and Rose Gold Plated. Price range: Under USD90, Free shipping worldwide. 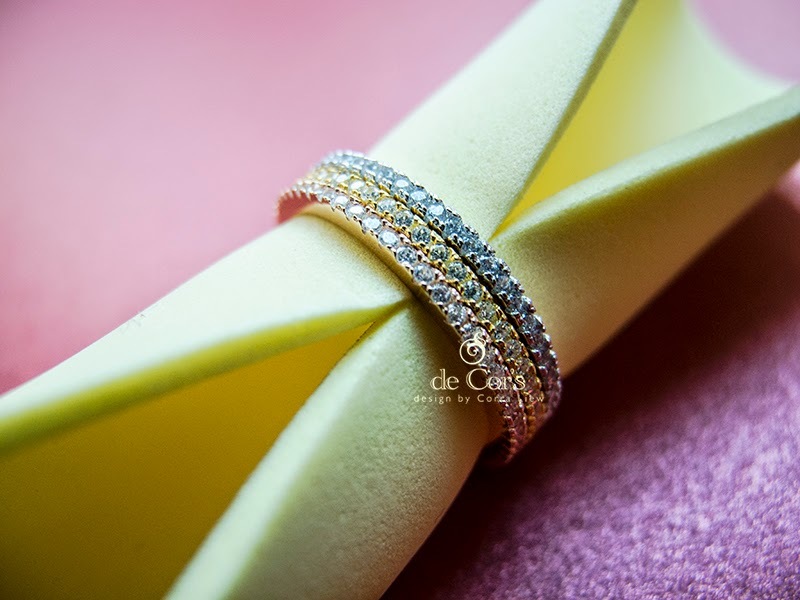 Can be worn separately, perfect for mix-and-match with Solitaires. 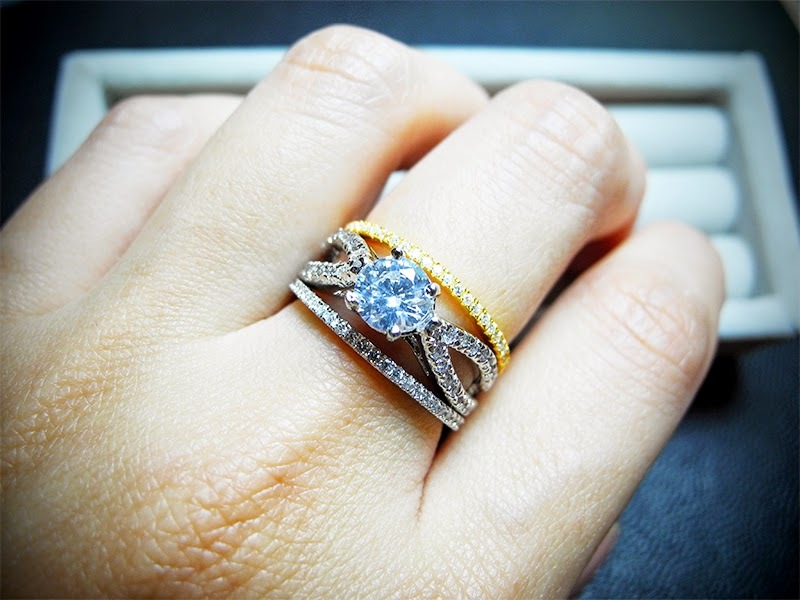 Princess Ring matching with Trio Array Ring.